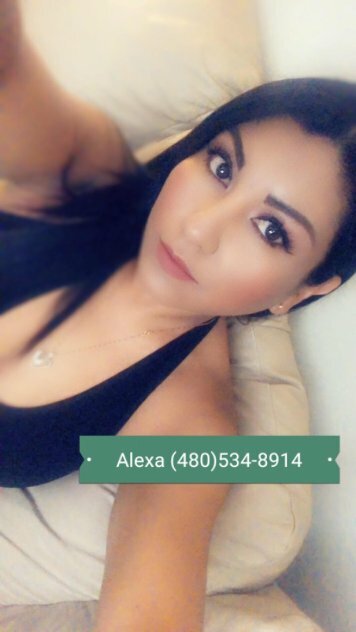 Mesa, Arizona Body Rub available for Incall. Come by and relax with us. Come on over and meet my friends.